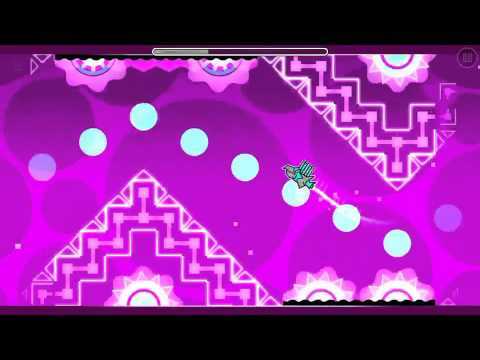 This level is collab with me and DeMouseGun! Good luck and Have Fun! With Custom song! Good Luck and Have Fun! 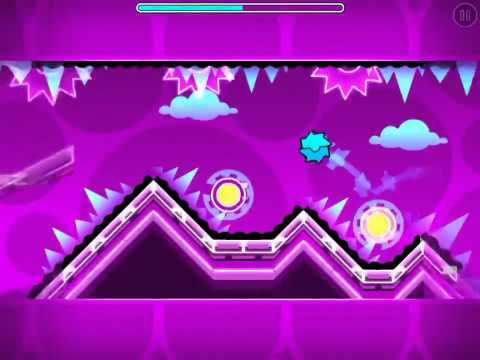 3495! Full Of Colors! Good Luck And Have Fun! 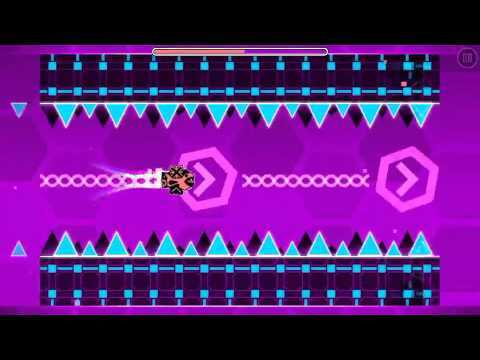 BTW, I opened a YouTube channel, search Geometry Dash Lyod! And here it comes! 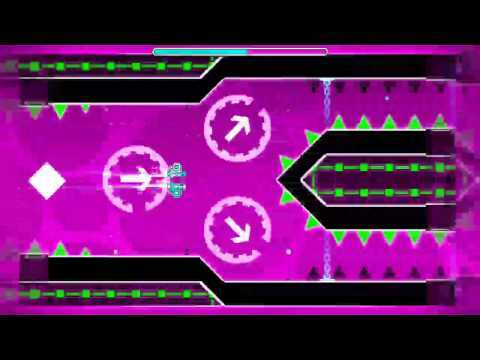 New level by Me, Lyod! Good Luck and Have Fun!